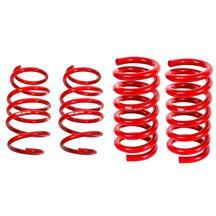 Late Model Restoration is your #1 source for 2015-2019 Mustang springs! 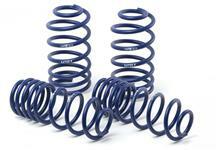 Want to add an aggressive stance to your S550? 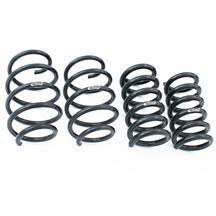 2015-2019 Mustang lowering springs are the perfect modification to get better handling, cornering, and looks for on and off the track. 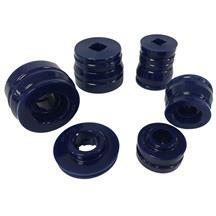 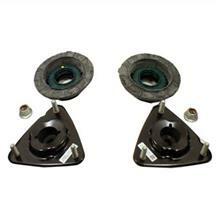 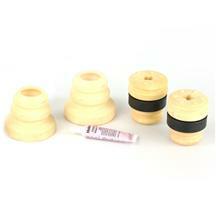 Choose from various systems for street, strip, and road coarse specific set ups. 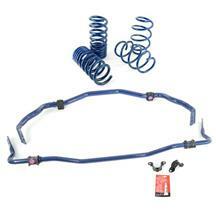 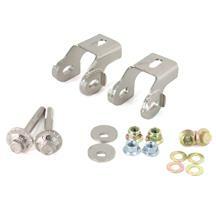 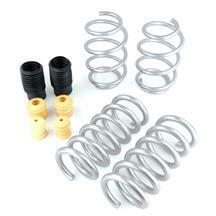 Pair them up with a set of shocks, sway bars, and chassis braces for the ultimate suspension package! 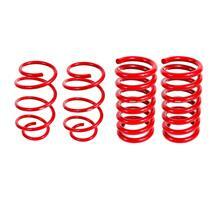 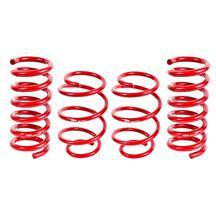 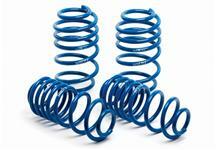 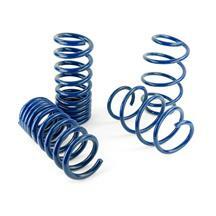 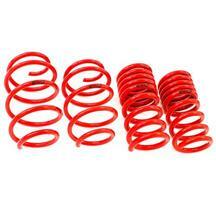 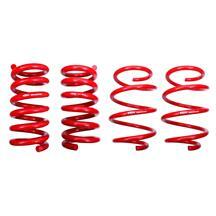 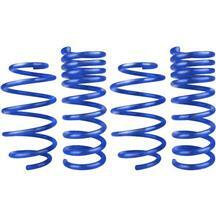 Shop our wide selection of 2015-2019 Mustang lowering springs below.